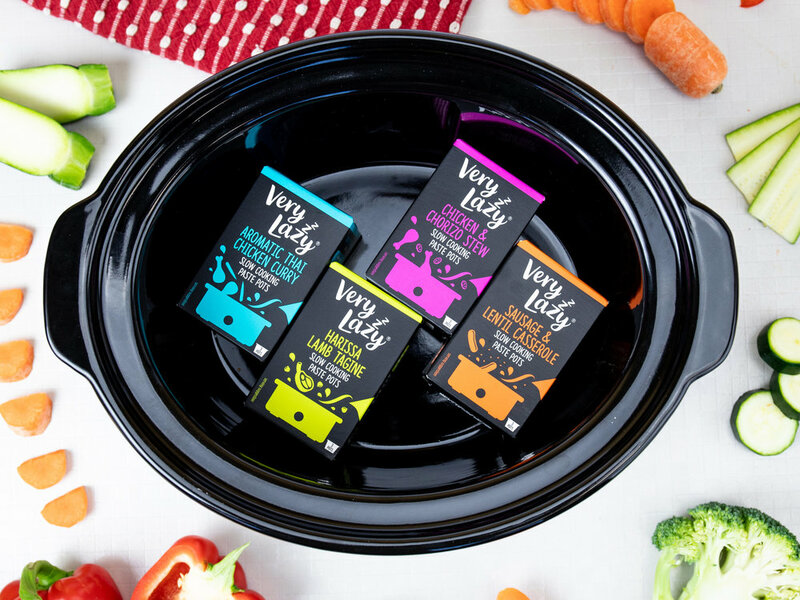 Very Lazy’s new range of Slow Cooking Paste Pots make using your slow cooker even easier and will help you to create tasty, mouthwatering dishes. Available exclusively from Tesco, they come in four flavours: Aromatic Thai Chicken Curry, Chicken & Chorizo Stew, Harissa Lamb Tagine, and Sausage and Lentil Casserole. (3 per pack) and a Tesco slow cooker (rrp £12). WIN a year’s supply of Bahlsen Biscuits!